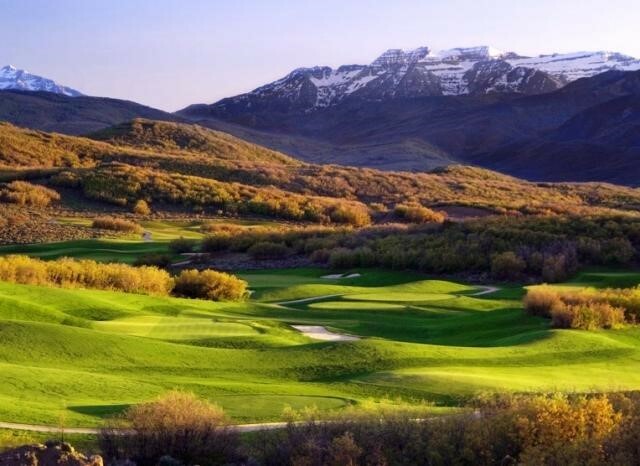 Just a short drive from Old Towne Park City, nestled above the Jordanelle reservoir overlooking Mount Timpanogos and the slopes of Deer Valley lies one of Talisker Club’s most pristine properties, Tuhaye. Named after the Ute Indian word for “good land,” Tuhaye is breathtaking private golf community and residential neighborhood. With a 18- hole Mark O’Meara golf course, private spa and state of the art gym, family pool fully equipped with a water slide for the kiddos, tennis courts, a multitude of outdoor recreational activities. There is the Club House, Timp Room and Table Café for golf and private dining venues, Tuhaye doesn’t leave much to want. It’s the small details that make Tuhaye so great, like how club members have the access to reserve the club’s 24’ Mastercraft boat for an afternoon on the Jordanelle or use of the shuttle to Deer Valley for skiing in the winter. With over 2,000 acres of rolling hillsides, big skies, and open spaces Tuhaye takes the cake for private outdoor living. Good choice of home purchase options too. 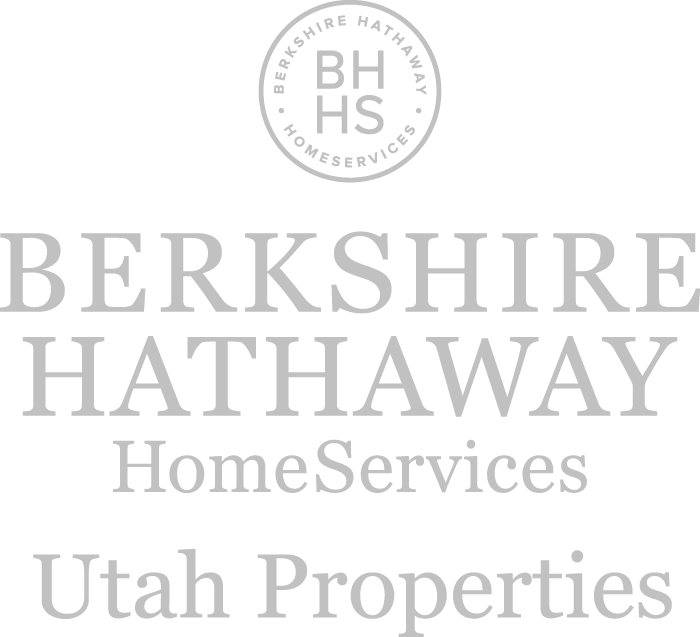 And what’s more is there are plenty of opportunities to build your own home, customizable, on 1-5 acre home sites. At the heart of the 2,000 acres of Tuhaye is a new clubhouse that epitomizes simple elegance, a resplendent spa, fitness and swimming centers and a Wildstar Ranger Kids Club. In Summer, it is Talisker's Club bustliing epicenter. In winter, Tuhaye is wonderful for tubing nordic skiing and snow shoeing and cozy clubhouse dinners. The exansive clubhouse campus at Tuhaye was designed by renowned architect Robert A.M. Stern. #1 in the Region... Tuhaye Championship Golf. In the language of the Ute, Tuhaye means “good land.” On the undulating hills of a high mountain plateau, Masters and British Open champion Mark O’Meara has crafted a course rated by Forbes Magazine as one of the Top 12 Private Communities in America – a course that debuted as one of Golf Digest’s Top 10 Best New Courses in America. With five tees playing from 5,100 to 7,800 yards, these are 18 more reasons you belong at Talisker Club. Practice makes perfect. Seven sets of tees give players of every caliber, from beginners to seniors to long hitters, plenty of options to fit their game, as they savor our high- altitude course. Also, Tuhaye’s elevation of around 6,900 feet above sea level makes the ball travel even farther through the thin, mountain air.